What you feed, how you supplement and when you treat will make all the difference for your chickens. As with most growing animals, a flock of laying hens requires different nutrients at different life stages and throughout different seasons of the year. 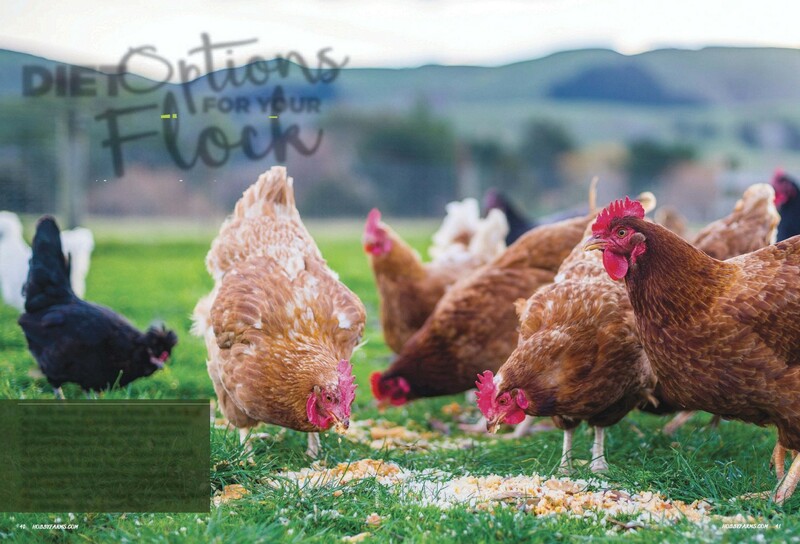 Your flock’s extra dietary and digestive needs will largely be met by the variety of supplements provided in addition to daily feed. You’ll need to think about stimulation, too. Nothing wins over a flock of chickens like a good treat. 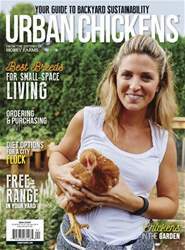 Let’s look at how to provide a balanced daily feed ration first, allow some forage time, and then shamelessly enjoy bonding and building trust with your chickens by offering fun treats — in moderation, of course. That’s the secret every chicken keeper knows: The way to a chicken’s heart is through her crop. Eating — that’s what chickens do best. Nature has expertly designed them to convert a variety of edible plants, insects, seeds and other living things into fuel for their daily activities. And chickens are certainly happier when they’re able to realize their true nature. Foraging is a very basic part of being a chicken. It’s their livelihood. So why have modern chickens been converted to a diet consisting almost solely of cheap grains? Well, unlike ruminants such as cattle (whose seven stomachs evolved to digest grasses best), chickens are fairly good at converting grains and legumes, such as corn and soy, into the protein of their meat or eggs. But just because they can doesn’t mean they should. When lacking a varied diet (and in particular, the greens found on pasture), a chicken’s egg and meat quality plummets; the good omega-3 fatty acids decline, and the omega-6 fatty acids skyrocket. It’s no wonder the chicken egg has developed a reputation for being an unhealthy source of cholesterol and “bad” fats and is often written off as a harmful food. In reality, the modern chicken has just been producing the best egg it can on the feed it is given. Upon learning this, my knee-jerk reaction was to set all of my hens free to forage for their food on our property. But after learning more about chicken nutrition, I realized that this extreme wasn’t the best route, either. Unlike their ancient Asiatic ground fowl ancestors (or the feral Key West chicken, for that matter), domesticated poultry are rarely able to meet all of their nutritional needs by foraging. Small backyards or suburban lots do not have substantial fare to support a lock for very long, if at all.